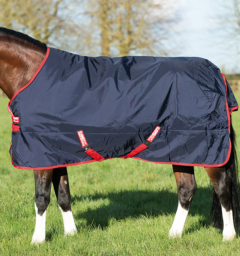 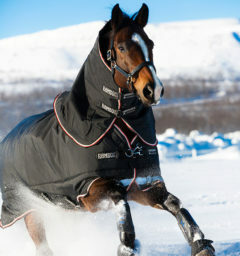 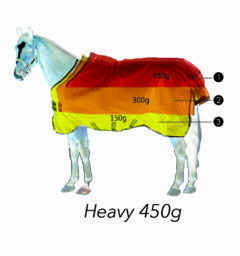 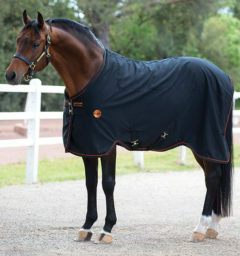 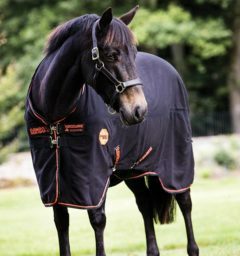 Additional panels for the Sportz-Vibe® ZX® Horse Blanket. 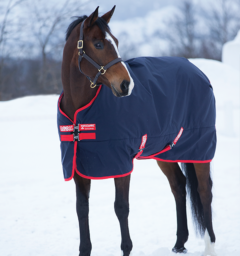 Additional panels for the Sportz-Vibe® ZX® Horse Blanket. 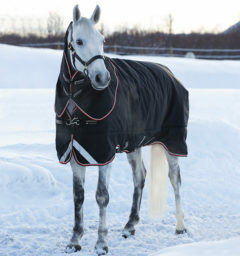 Sold in a set of two, one black and one blue for either side of the blanket. 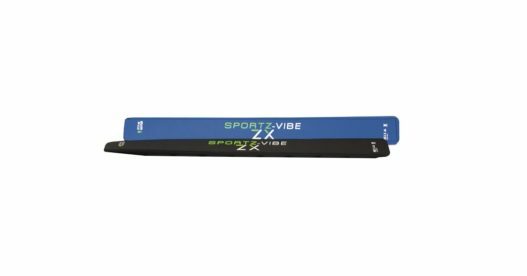 These additional panels will automatically sync with your remote control. 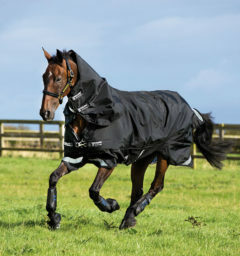 *We do not advise using more than 6 panels in total on the horse at one time. 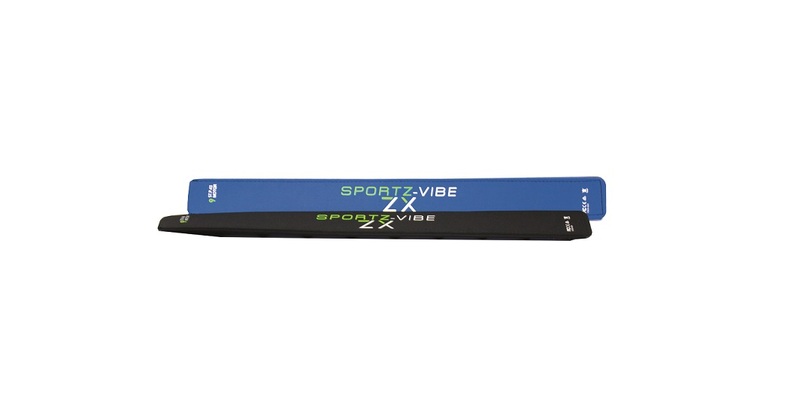 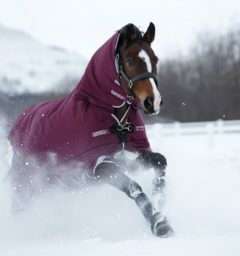 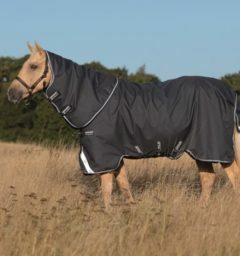 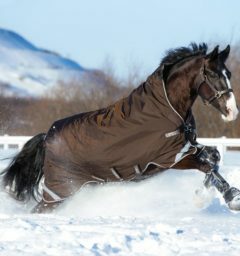 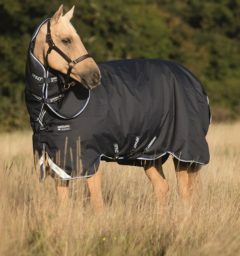 () Customer Review(s) on "Sportz-Vibe® ZX® Horse Panels-9Mtr Integ"